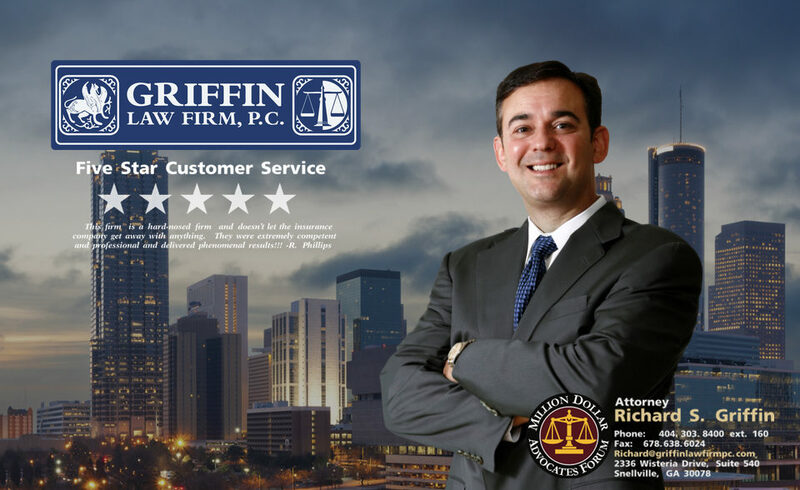 The Griffin Law Firm knows that nothing is more important to you than knowing that we will fight for you. After all if you have a personal injury, wrongful death, workers’ compensation, or Social Security Disability Claim, then you know you are in a fight. Our injury and disability attorneys will fight hard to make sure you are fully compensated for your claim. We encourage you to read the following client testimonials to see how our clients appreciate that we fight for them. Rating – Excellent – (5 out of 5 stars).